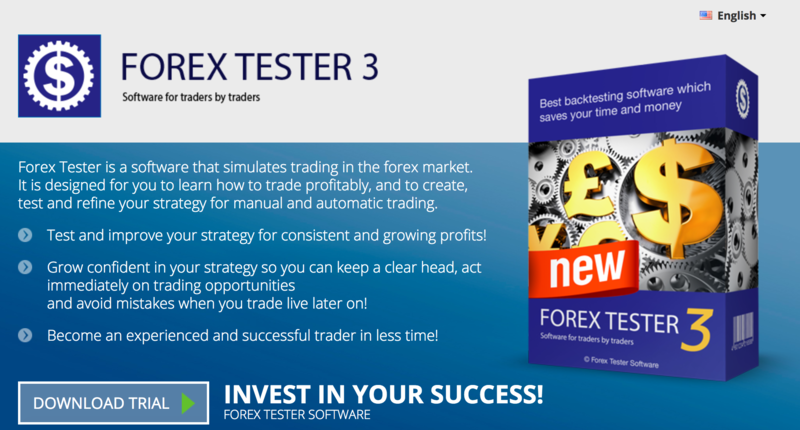 Forex Tester 3 – unique backtesting software that simulates the Forex market with unequalled realism. You can test strategies and train your trading skills on (simulated) years of historical data in just a few hours (real time). Your income - $74.75 / $62.25 / $47.75 (full & promo price) from each sale.